(2012/Steidl Verlag) 262 pages, Hardback, English. was in Cohen s words not just a rendition of music, but a test of something to be overcome . 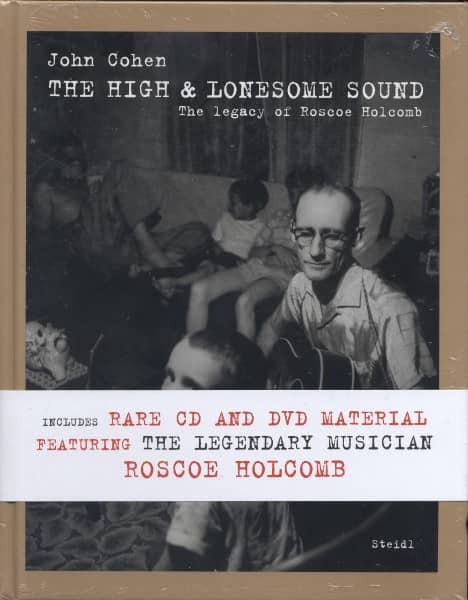 Kundenbewertungen für "Holcomb, Roscoe - John Cohn: High And Lonesome Sound - The Legacy of Roscoe Holcomb (incl.CD+DVD)"